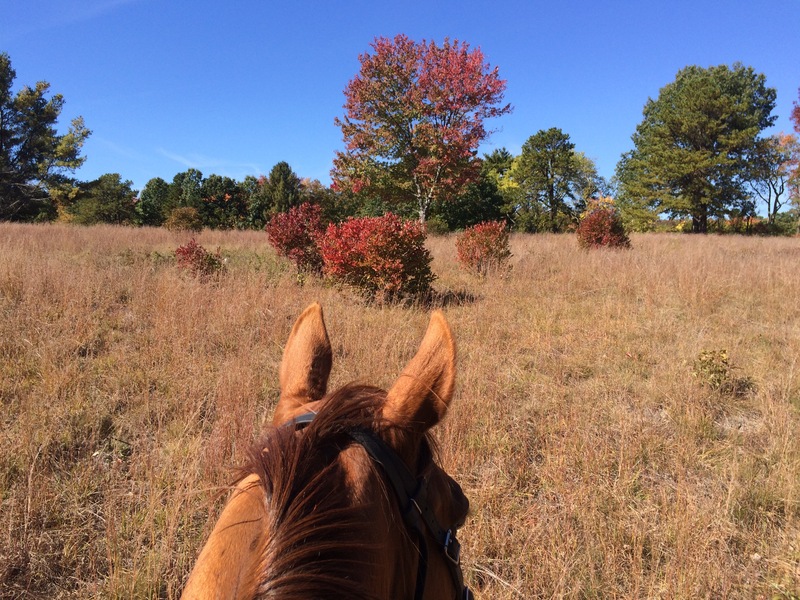 If you were to do Freedom’s “colors” he is most definitely an autumn. He glows in the fall sunshine. This was taken at my favorite, magical field, which is particularly spectacular at this time of year.